Upholstered Ottoman Tray Entryway Bench Upholstered Cushion Living Room Bedroom Ottoman Furniture Unique Frame Home Indoor Step Stool & Ebook by Easy 2 Find. 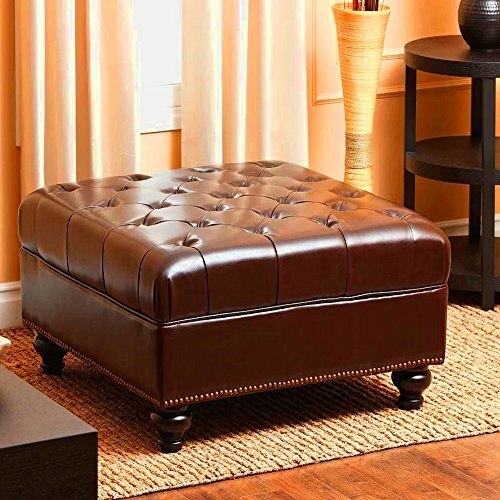 Upholstered Ottoman Tray is a Classic Vinyage Luxury Ottoman for your Living room Entryway or Bedroom. Combine Unique Minimal Style Durability and Practicality with Multiple Decor Furniture Ideas now with the Best Stool for the Job.